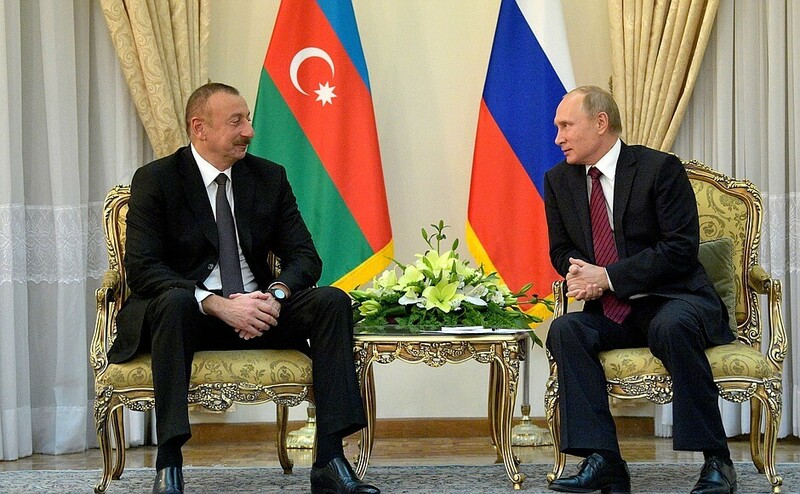 Vladimir Putin had a meeting with President of Azerbaijan Ilham Aliyev in Tehran. 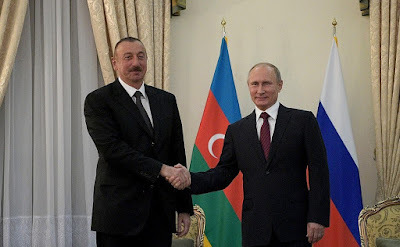 Beginning of meeting with President of the Republic of Azerbaijan Ilham Aliyev. Mr. Aliyev, it is a great pleasure to see you – in Tehran, this time. We meet regularly and talk on the phone as well. We are always in touch, which is natural, because the relationship between our countries is special. It is certainly a strategic partnership. 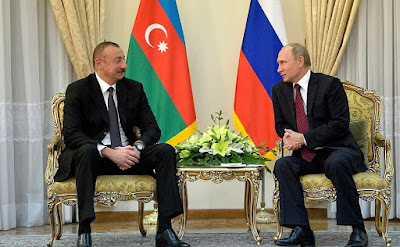 Vladimir Putin with President of Azerbaijan Ilham Aliyev. 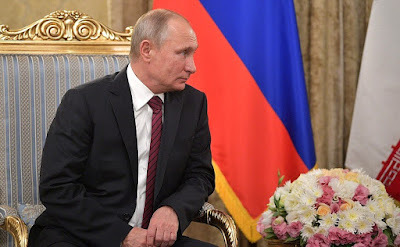 Both you and I know about all the threads binding Azerbaijan and Russia together. And I must point out that our efforts to develop bilateral contacts have not been in vain – I am talking about the almost 62 percent increase in trade in the first nine months of the year. 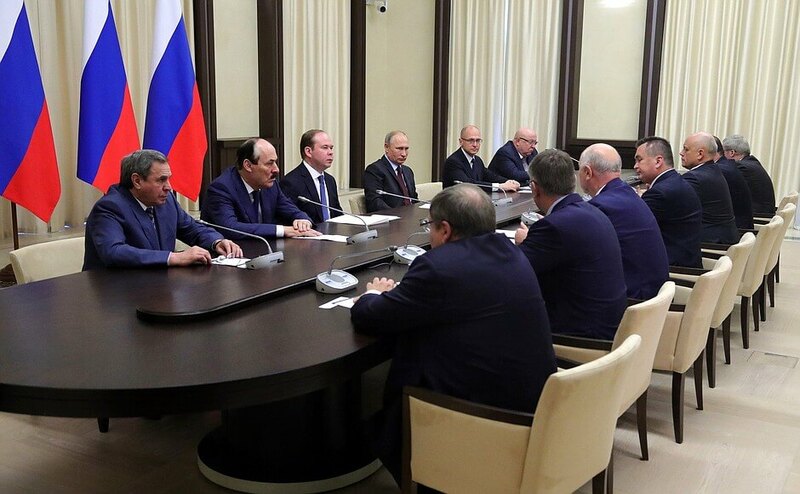 We are working to develop other areas as well, and are constantly consulting each other on regional issues. 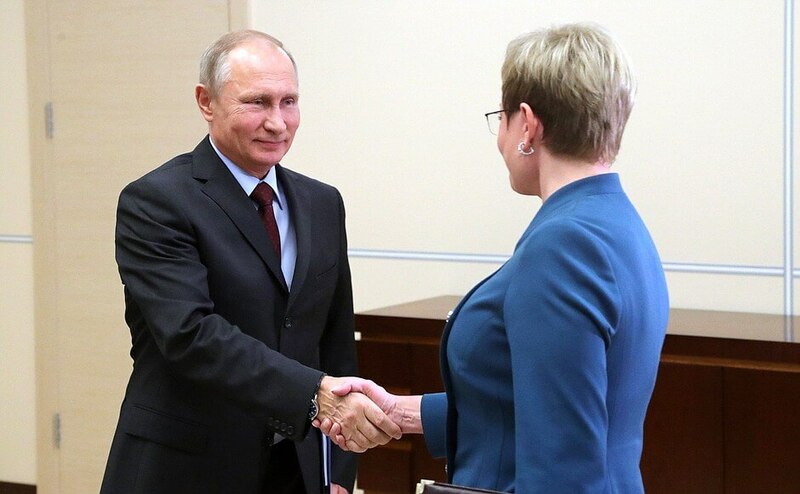 It is a great pleasure to see you in a bilateral setting. 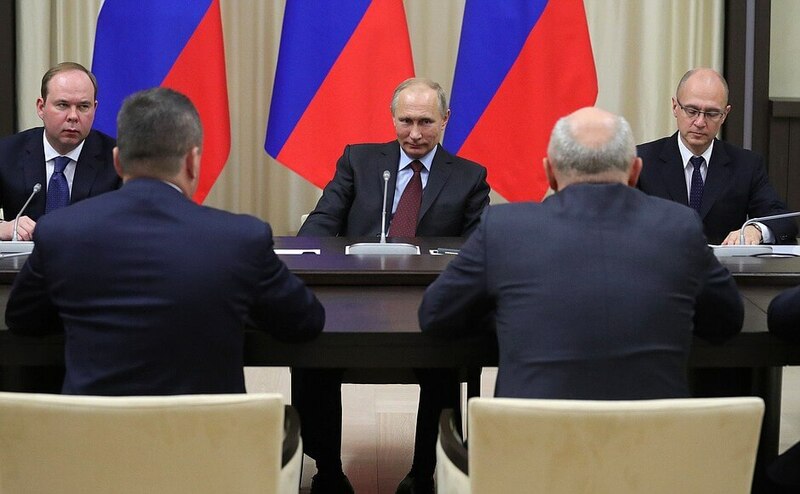 Thank you, Mr. Putin. I am also very glad to see you again. 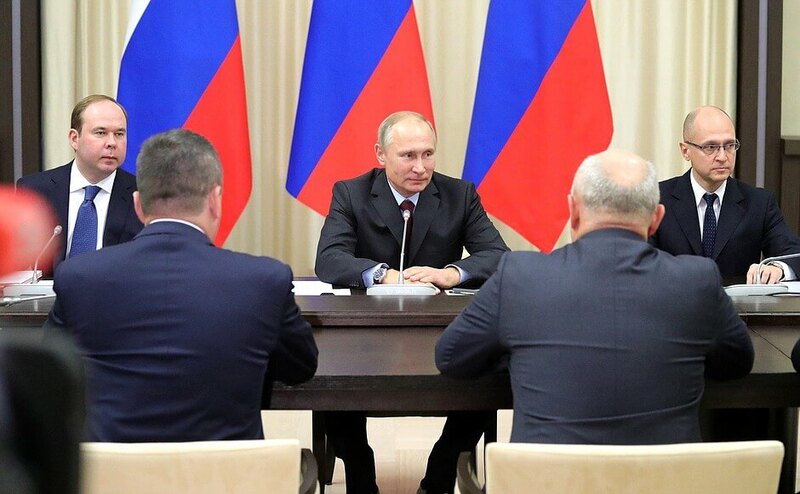 We have already met several times this year, and our meetings always lead to good results, because we give a new impetus to the development of relations. We are very pleased that trade is growing after certain complex processes. This shows that there is great mutual interest between businesses, and the growth of trade is also an indicator of the restoration of our economy, of mutual interest. 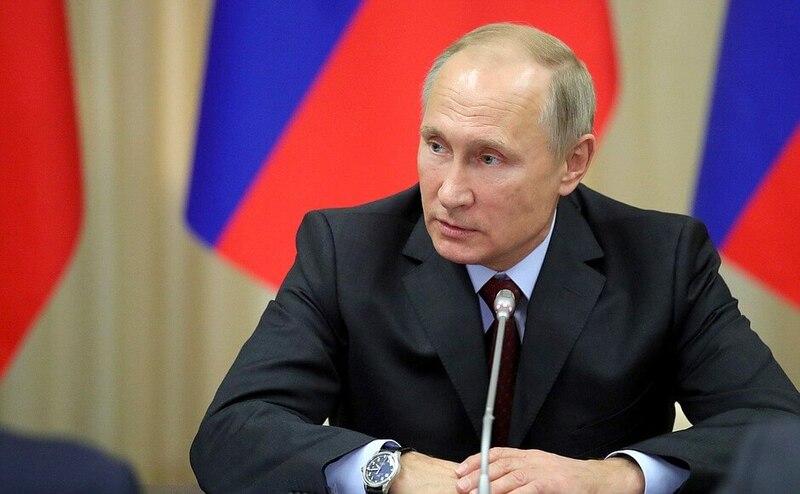 Our relations with Russia are of a strategic nature, and we characterize them as such. We cooperate in all areas, including cultural, economic, energy, transport, and defense industry cooperation. And so it is a full-fledged relationship between friends, neighbors and close partners. Vladimir Putin at a meeting with President of Azerbaijan Ilham Aliyev. I am also very glad that today's meeting is taking place on the sidelines of this trilateral summit. This is also a very important event on a global scale, I would say. This is because this cooperation is based on deep historical roots and mutual interests, on the mutual support that our countries provide in the international arena. So I am very glad to meet again and discuss important issues which I am sure will give a new impetus to strengthening our ties. 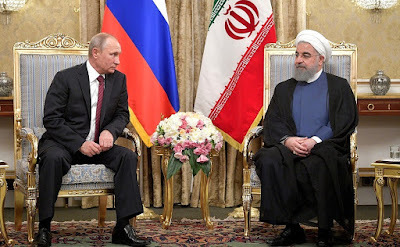 President of Russia Vladimir Putin had a bilateral meeting with President of the Islamic Republic of Iran Hassan Rouhani. 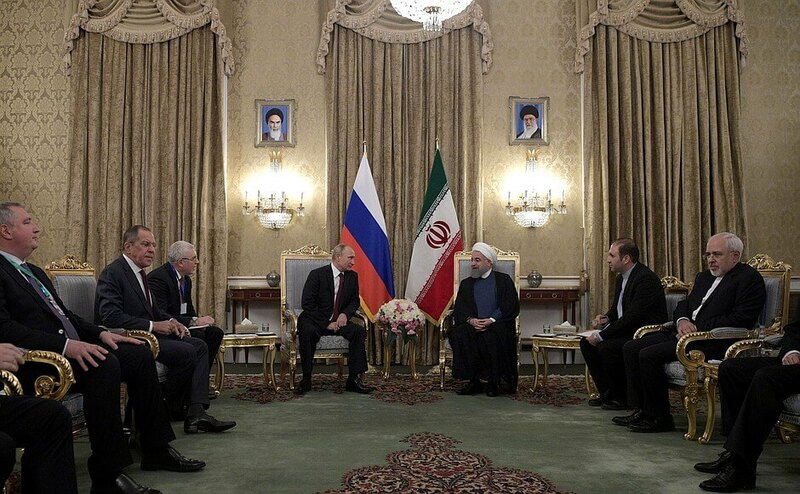 A bilateral meeting of Vladimir Putin with President of the Islamic Republic of Iran Hassan Rouhani. 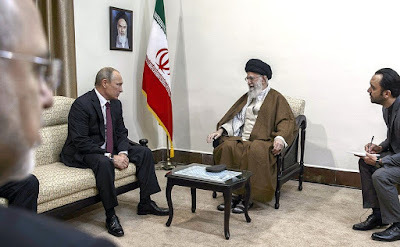 Mr. Putin, welcome to the Islamic Republic of Iran. 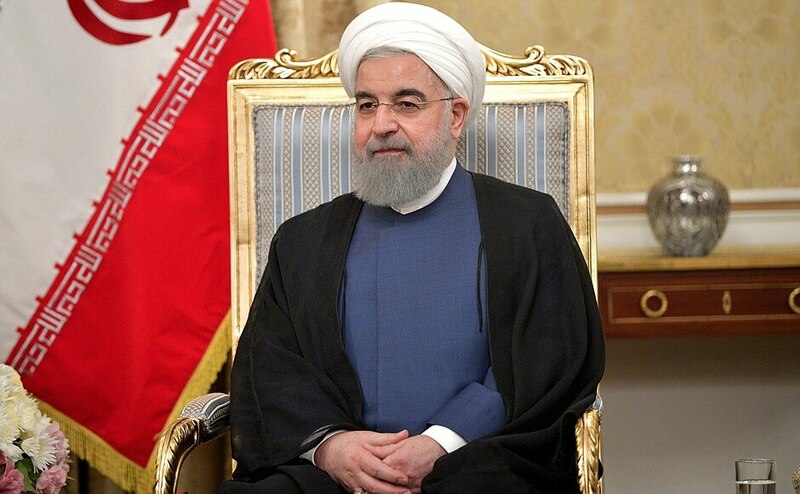 We are very glad to welcome you here, in Tehran. 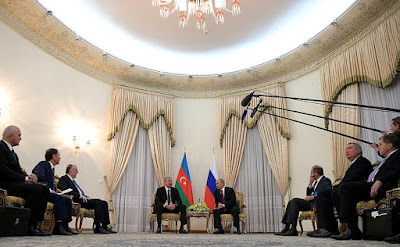 Apart from our commitment to developing bilateral relations, we have also reached a new stage in the development of international relations between Russia, Iran and Azerbaijan. Over the last four years we have been stepping up the relations between our countries. 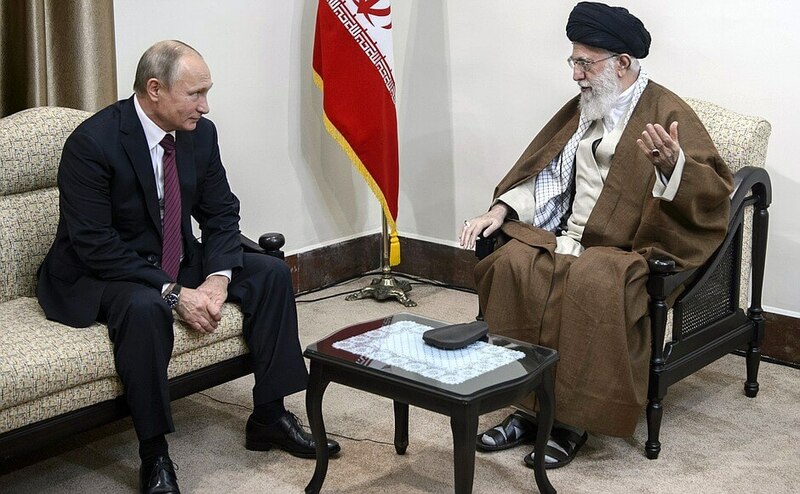 The fact that this is the second time we meet in Tehran in the last two years further emphasizes the positive momentum in the bilateral relations between Russia and Iran. It is highly satisfying that apart from developing our bilateral relations, our countries play an important role in promoting peace and stability in the region. 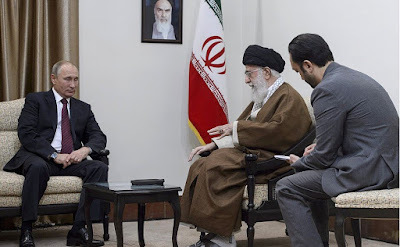 By developing our relations we were able to defeat one of the most dangerous terrorist groups. Trilateral cooperation between Russia, Iran and Turkey is indicative of efforts to restore peace and stability in Syria. 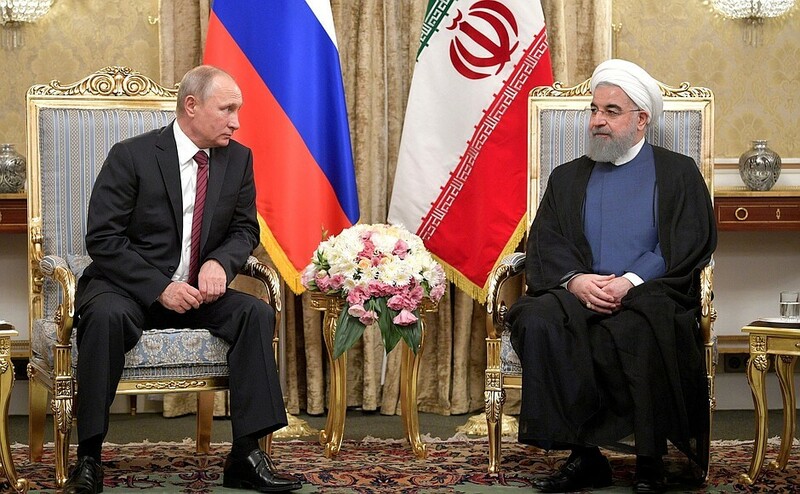 The Iranian government is committed to further strengthening relations with Russia, our important neighbor and friend, and advancing cooperation on peace and security matters. Mr. President, on my behalf, I would like to thank you for organizing today’s visit. 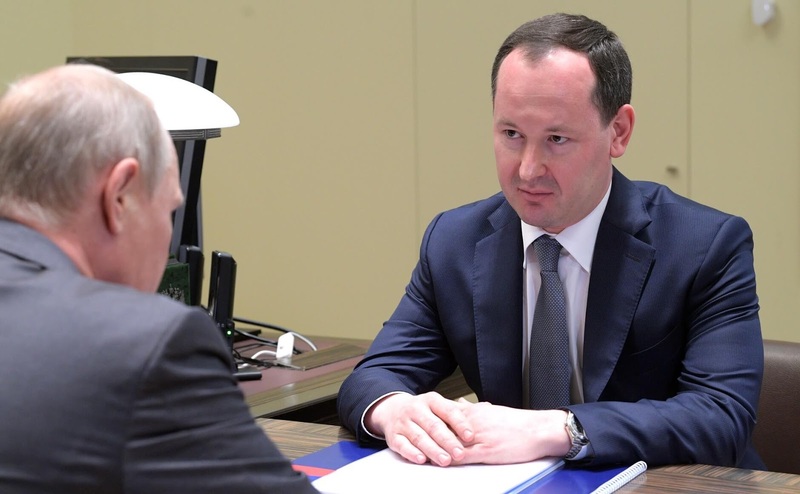 We have the opportunity to meet in bilateral and trilateral settings. President of Iran Hassan Rouhani. 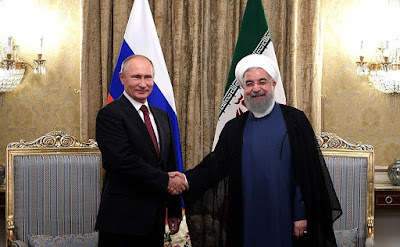 Vladimir Putin and Hassan Rouhani. 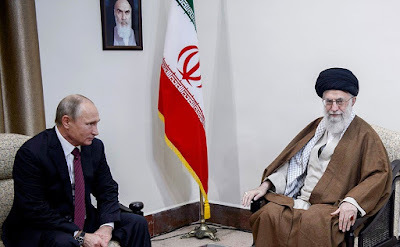 Talks between Russia and Iran in Tehran. President of Russia Vladimir Putin at a meeting with Hassan Rouhani in Iran. Russian President Vladimir Putin met with Pavel Livinsky, CEO of the national grid company Rosseti. The discussion between Vladimir Putin and Pavel Livinsky focused on the company’s operation and readiness for the autumn and winter season. Vladimir Putin had a meeting with Pavel Livinsky. Mr. Livinsky, you have worked in this capacity for a month. I hope you had enough time to get up to speed. Rosseti is a large, if not a huge, company. 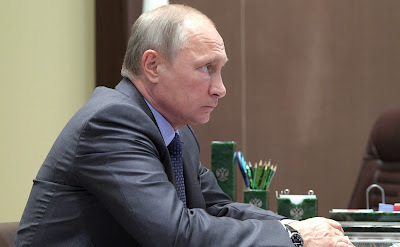 Its subsidiaries distribute 80 percent of electricity generated in Russia. Overall, I believe the company’s financial standing is satisfactory. What is your net profit, 98 billion rubles? 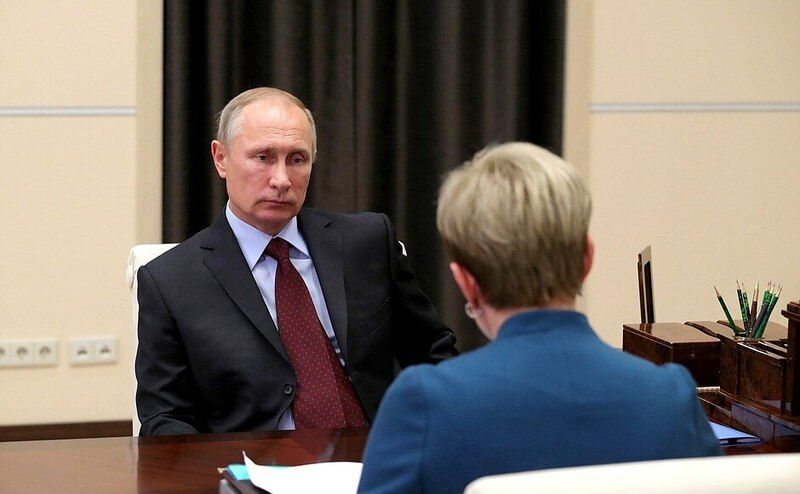 Yes, Mr. Putin, our target for 2017 is 98 billion rubles. How much do you plan to spend on maintenance and business development? 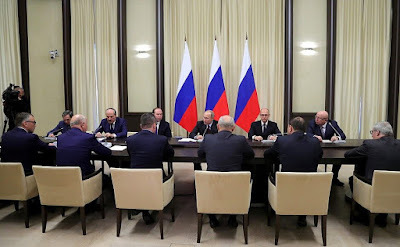 Mr. President, considering that our planned revenue is nearly 900 billion rubles, we plan to invest some 251 billion. These are huge figures even on the national scale. 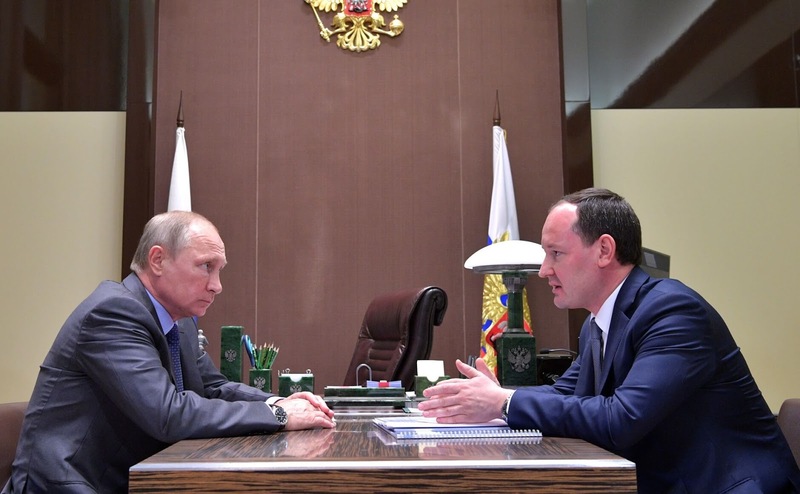 We have allocated nearly 60 billion rubles for maintenance. 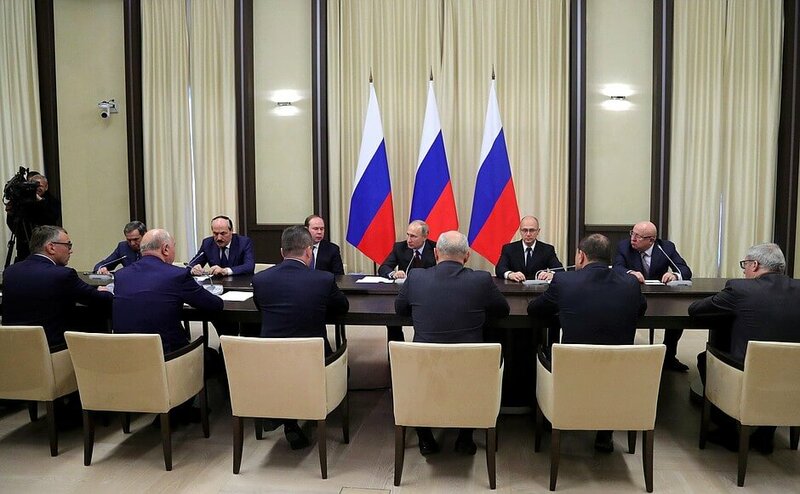 Taken together, these plans are necessary for maintaining the sustainable operation of power grids. What do you think of these financial possibilities? How do you plan to develop your company’s economy? 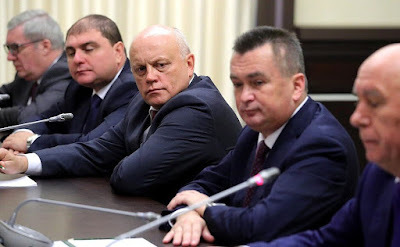 We will talk about the company’s specifics, and you will also tell me about preparations for the winter season and other issues. Mr. President, the top priority for me is to develop a reasonable pricing policy. Rosseti is a socially oriented company, which lives on the money paid by electricity users. Therefore, the rates must be fair and predictable. We are planning all our finances based on an inflation index of minus 0.1 percent, to stimulate innovation-based company development. Therefore, our top priority is to reduce costs, which is an area with potential. Vladimir Putin with Pavel Livinsky, CEO of the national grid company Rosseti. In general, if we compare, the Russian economy’s energy intensity is 50 percent higher than in European countries, for example. This certainly means we have good potential. As for costs, capital intensity, and availability of personnel, after studying the issue thoroughly, I believe that there are resources for optimization. Therefore, the main emphasis should be on innovative development for cutting costs. This includes smart grids and digital substations with maintenance costs half of those for conventional substations. 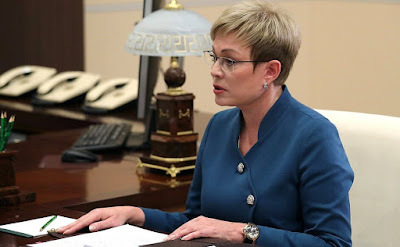 This should be combined with other efforts that directly affect the economy – reducing losses and fighting non-payments. The fewer arrears we have, the less we borrow. The loan burden, which needs to be serviced, is also a major encumbrance we plan to reduce. All these measures taken together, I believe, will improve the financial and economic situation. And now let us move on to the issue of winter. Regarding preparations for the winter. 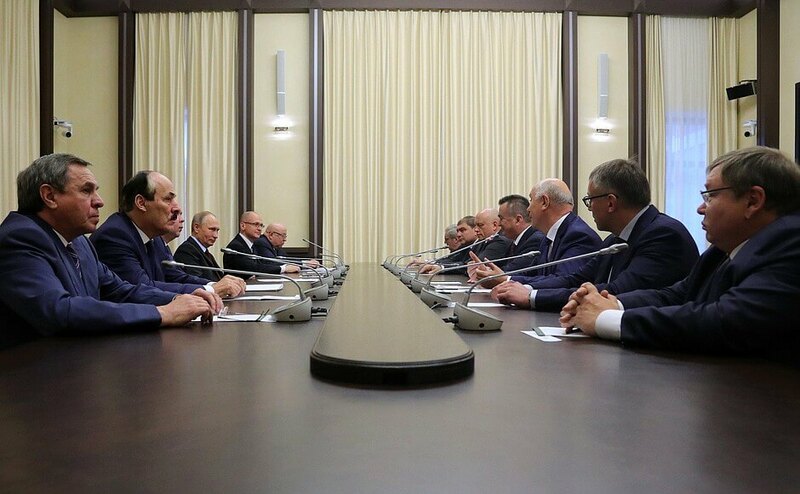 Mr. Putin, I think our main task for today is smooth operation during the autumn and winter. In general, the grid system is ready for this; half of our units already have their readiness certificates. Some regions are already operating in the autumn-winter mode; others still have time to prepare. 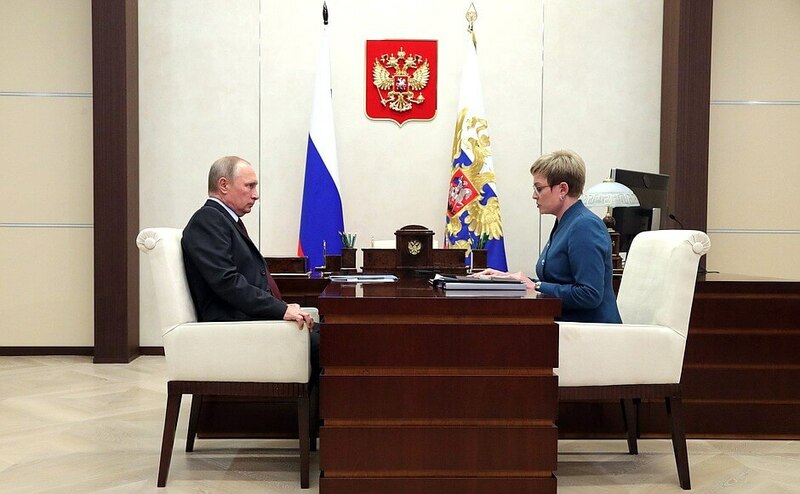 To date, headquarters have been set up in all the regions where our company has a presence; the facilities and personnel have been appraised and certified, emergency stocks and reserve energy sources prepared. As many as 50,000 people are on operational duty for potential emergency relief, or more than 10,000 teams. Approximately 5,000 backup energy sources with a total capacity of 400 megawatts have been tested and ready for operation. This is quite a lot. The grid system is ready to work through the autumn and winter.